A stunning silhouette and generous proportions for the trendiest of looks. 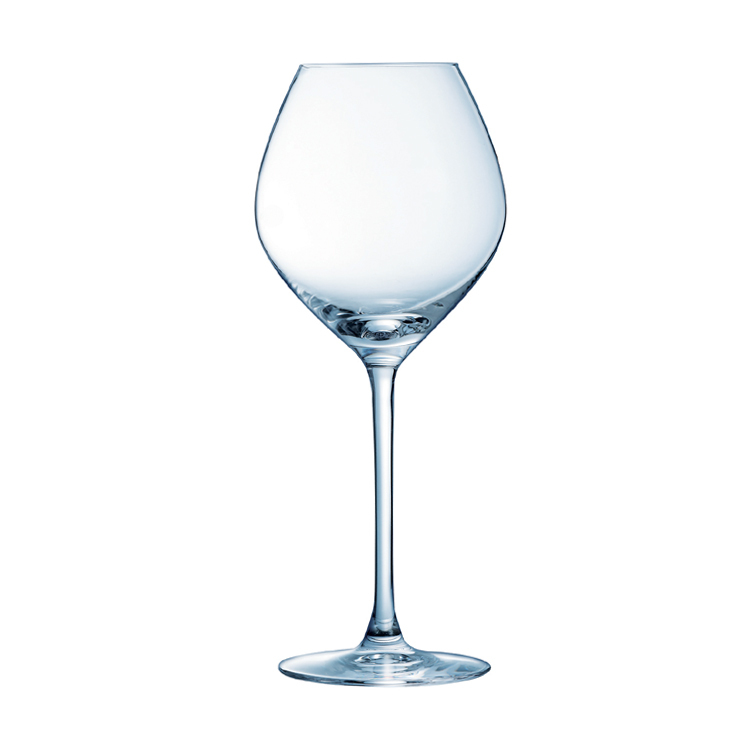 Magnifique glasses are ideal for restaurants and chic bars wanting to make a statement. Made from ‘High Quality Glass’ each piece is seamless with clarity beyond its price.